Sophie's return is a shock for everyone, especially Liam Gallagher. The firefighter had some serious feelings for Sophie - and seeing her again sparks a desire so fierce it takes his breath away. 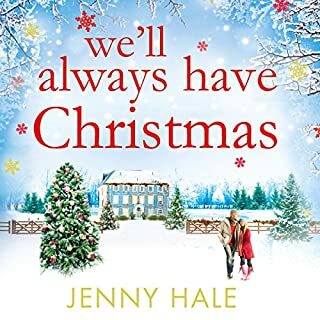 Now Liam will do whatever it takes to show Sophie that they deserve a second chance at love, even if everything they've concealed threatens to keep them apart. 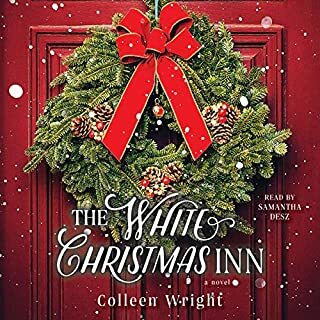 In this special town at this special time of the year, Sophie and Liam can only hope for a little holiday magic. 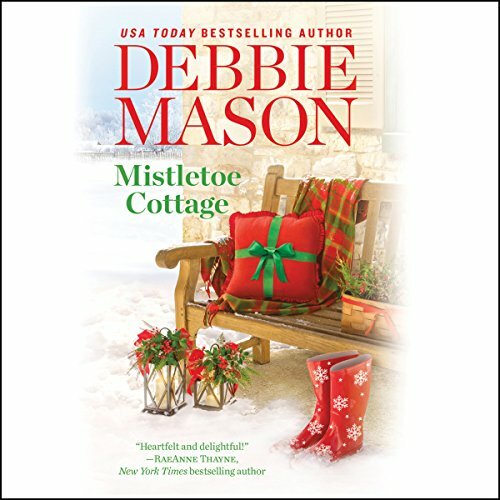 Mistletoe Cottage is a wonderful romance appropriate for any season of the year. 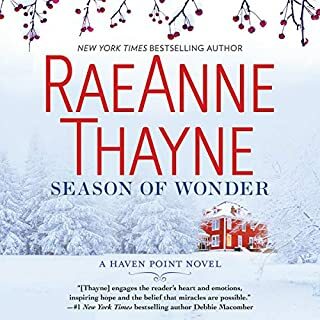 It is the first book in the Harmony Harbor series by Debbie Mason and it has everything I love in a story: a mystery, a bit of the supernatural (in particular, ghosts), and of course, romance. The premise is a nice one of lost loves and the "one that got away." The story revolves around Sophie DiRossi who loved growing up in the small east coast town of Harmony Harbor. Seven years earlier, she fled the town she loved so much when she became pregnant from a one night fling. She returns after losing everything in a fire, with her 7 year old daughter who hasn't spoken since the fire. 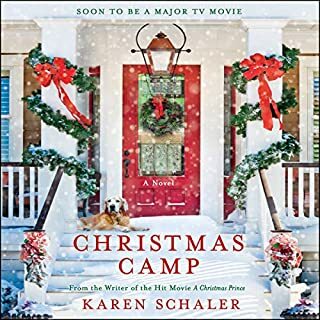 Soon after arriving she gets a job as a manager at Greystone manor, a run down old estate that was turned into a destination hotel decades earlier. The grandson of Greystone's owner just happens to be Liam Gallagher, a Boston firefighter who is suffering from his own PTSD. What makes this story so much better than most of this genre is the excellent writing and dialogue. The conversations between Liam and Sophie (and Liam and Sophie's daughter) are so natural and believable. Plus the chemistry between the two is combustible, while at the same time reserved because of the mutual respect they have for each other. As an added bonus, there are several interesting supporting characters, who I'm sure will end up being featured in their own Harmony Harbor books in the future. 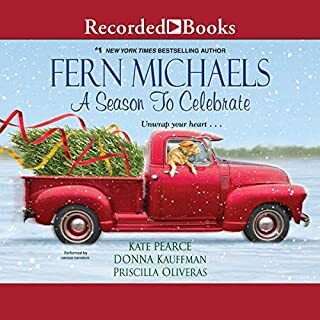 I listened to the Audible version of this book narrated by Becket Royce, who did an amazing job. I especially enjoyed Becket's style, which is very natural with smooth overtones and subtle character nuances. She clearly differentiated between male and female voices and really brought the characters to life. 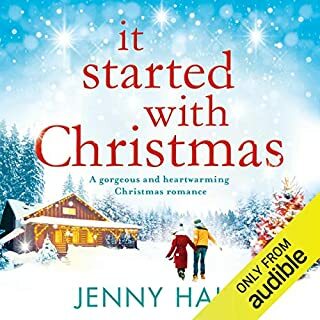 In fact, I listened to this audiobook in one afternoon because I just had to listen to "one more chapter" before putting it down (no easy feat considering it runs at 9 1/2 hours)!